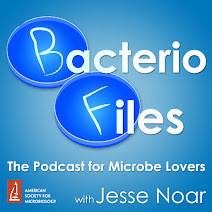 This episode: Paraprobiotics, or killed probiotic bacteria, are studied for health effects, but results and study design are questionable! Nishida K, Sawada D, Kawai T, Kuwano Y, Fujiwara S, Rokutan K. 2017. Para-psychobiotic Lactobacillus gasseri CP2305 ameliorates stress-related symptoms and sleep quality. J Appl Microbiol 123:1561–1570. 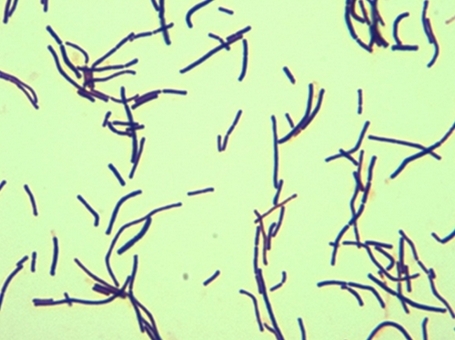 What’s new: Now, scientists publishing in the Journal of Applied Microbiology have looked into some possible stress-reducing effects of a type of killed probiotic bacterium! Perhaps more regulation of commercial probiotics could reduce motivation to low-quality? Do you think if this study were recreated using tighter methods and better data recording, that the same results would be replicated? Sadly, it's really not possible to say. Do you think that commercial products containing probiotics if looked at more strictly by the FDA would improve those that have claimed to have more probiotics within them than what is really there? Unfortunately, the FDA doesn't have much power to do much regulation of probiotics when they're sold as supplements. Probiotic production facilities are supposed to be run with Good Manufacturing Practices (GMP), but this is really only enforced if/after problems arise, not preventively, and doesn't really make any specific requirements about effectiveness or even safety of the product. Sellers of probiotics aren't allowed to make specific claims about treating disease, but they can make what are called structure/function claims, like "supports gut health" and such, that imply enough benefit that people want them (aside from people other than sellers making much more specific claims, only sometimes based on science). So FDA regulation doesn't do too much in the current system. But if the FDA had the mandate and resources to do more, I would expect the standards they set to be met more often than they currently would be (if there were standards). The FDA's regulation of pharmaceutical products works fairly well, for example. Of course it's not perfect, but with an FDA-approved drug one can at least have a reasonable expectation that there is a fair amount of science behind the claims the seller makes.